kV Power is a leading provider of specialized electrical construction and maintenance services, focused principally on electrical transmission infrastructure and the oil and natural gas services industries. 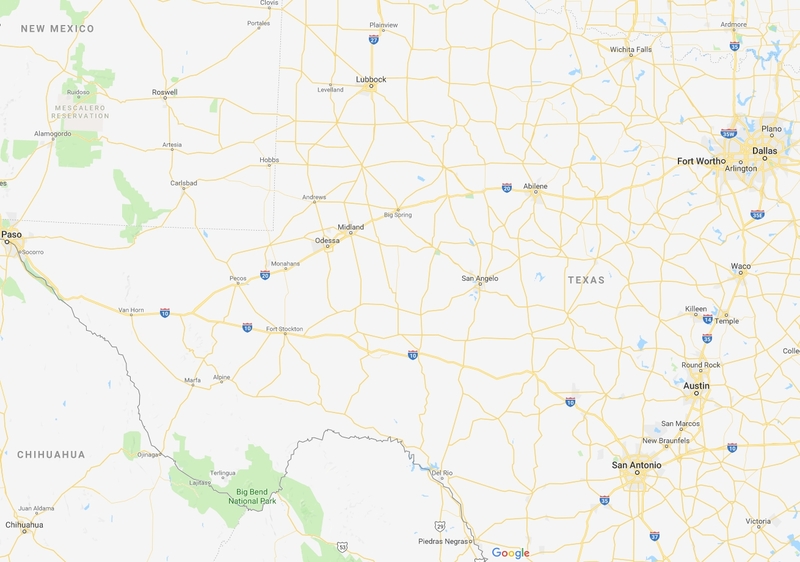 With our corporate headquarters in Odessa, Texas, kV Power has operations across the southern United States and is capable of rapidly mobilizing its extensive fleet of specialized equipment and skilled technicians throughout the United States. kV Power has a developed a strong reputation of performance and safety as it serves its diverse and established client base across the three primary end-markets of transmission and distribution infrastructure, wind energy infrastructure and oilfield production services. kV Power is a unique Electric construction and maintenance company located in west Texas.. Our mission is simple…to provide, quality work in the safest fashion possible at a great value. What we do is simple Provide exceptional service with unparalleled safety at fair and reasonable price.